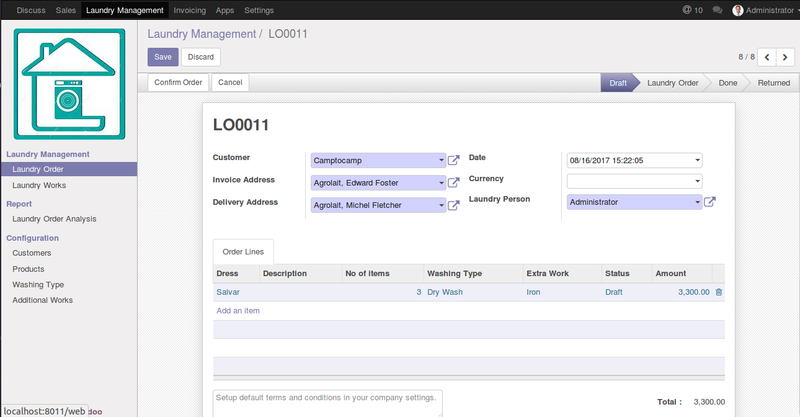 Laundry Service Management is an advantageous customisation for Odoo to manage the Laundry shops. 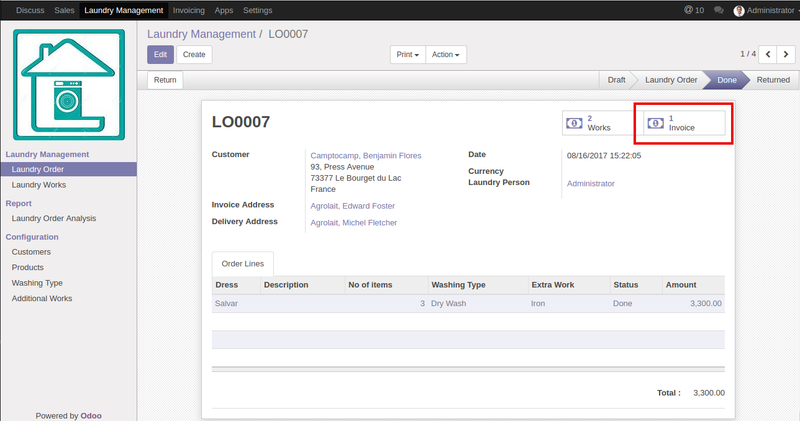 The app can streamline the services of a laundry shop by effectively managing the entire workload. 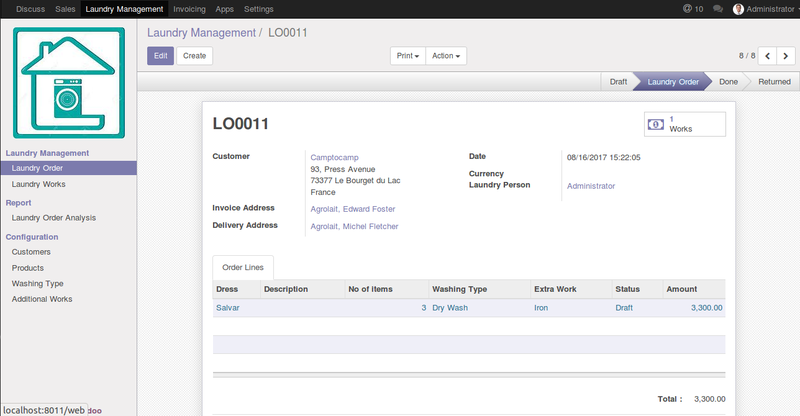 The app will record every laundry order one by one and the laundry manager can assign the duty to different employees. 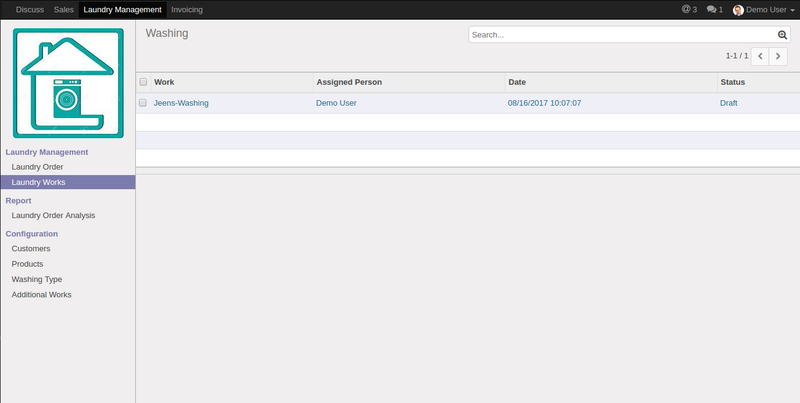 The manager can track the ongoing works and generate invoices later. 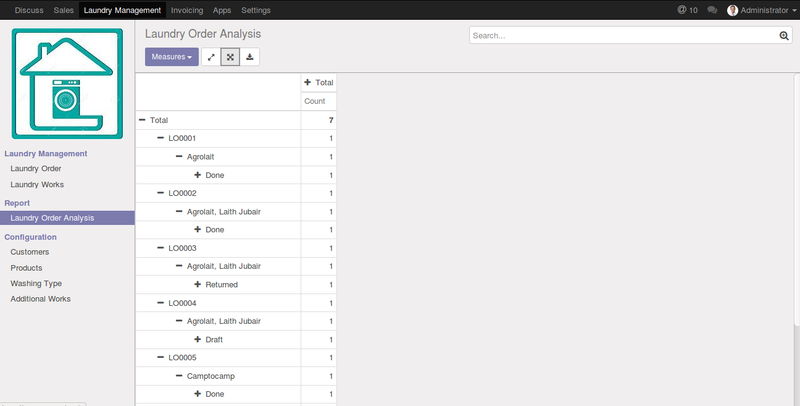 - Separate View for Works. - Billing Facility for Extra Works. - Label Printing for Every Order. 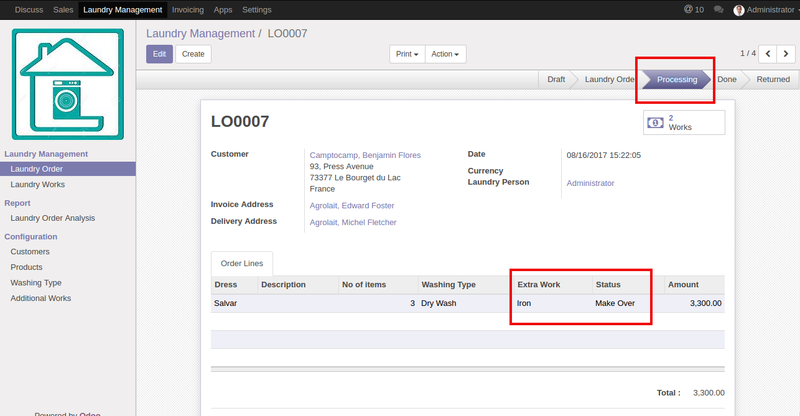 - Detailed Laundry Work Analysis Report. - Access Rights From Multiple Level. 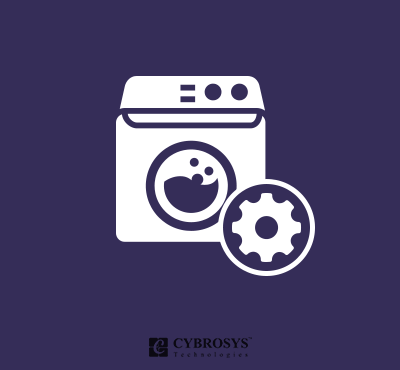 - Configuration for Washing Type. 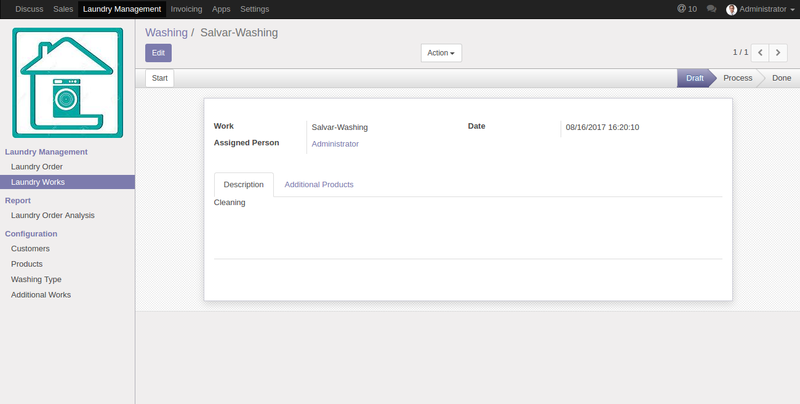 - Configuration for Extra Works (Ironing/Patching etc).